NABARD Examination Syllabus Latest PDF Download — nabard.org IndiaJoining.Com – Govt Jobs, Sarkari Results and Much More! National Bank for Agriculture and Rural Development is an apex development financial institution in India, established on 12.07.1982. NABARD is active in developing financial inclusion policy and is a member of the Alliance for Financial Inclusion. 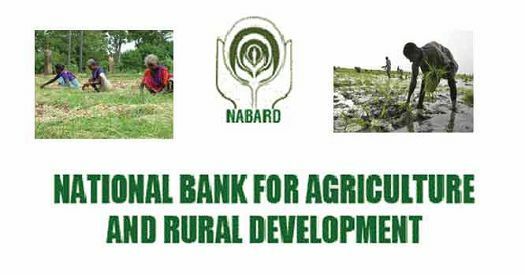 International associates of NABARD include World Bank-affiliated organizations and global developmental agencies working in the field of agriculture and rural development. The job seekers who are searching for the latest examination syllabus for the recruitment tests of NABARD may download here for free. Syllabus and exam scheme for the various posts are available below in PDF format.